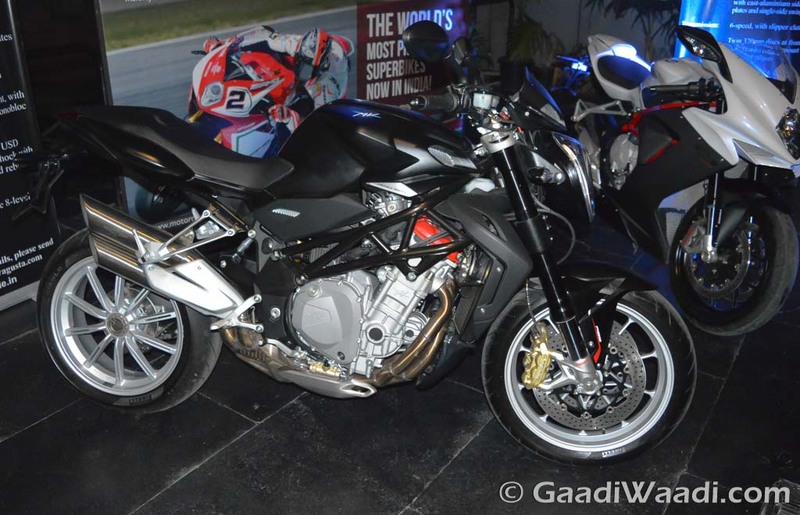 MV Agusta in India is all set to come into the market by storm as the year 2016 has finally come. The exotic Italian brand which makes and sells that come most rarest shapes and form are all set to come to the Indian market soon. Previously we told you in an exclusive interview the company head Mr. Ajinkya Firodia that what are the plans for the company and how they plan to progress ahead as the main aim for dealerships is to provide quality and sales service experience around the country which is a tough task for any Foreign brand to consume. The Brutale 1090 is arguably one of the most potent motorcycles available in the world. 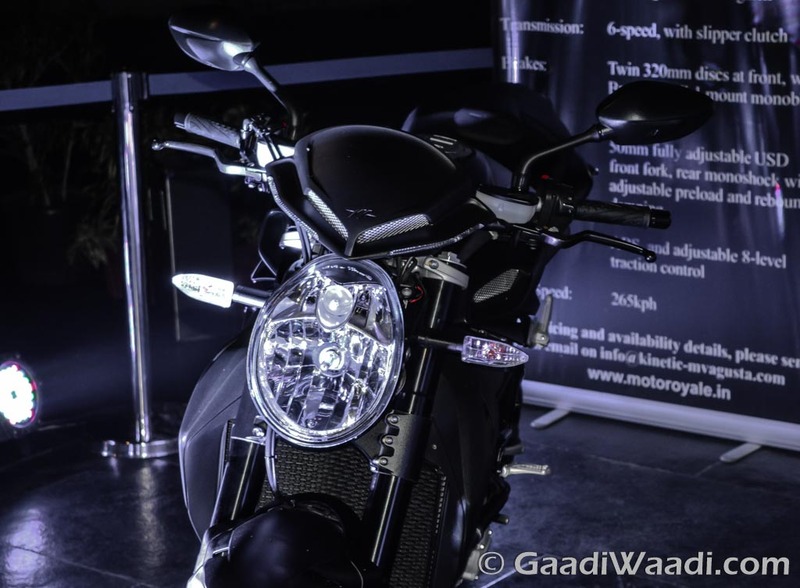 The bike has a 1078cc in line 4-cylinder engine that delivers 144 BHP with a top speed of 265 km/hr. MV Agusta Brutale 1090 has sequentially timed “Multipoint” electronic injection for smoother torque delivery and efficiency. MV Agusta Brutale 1090 comes with unique features like a single sided swing arm with and the bike weighs in at just 183 kgs wet. MV Agusta Brutale 1090 has a fuel tank capacity of 23 liters to make things easier for riders who ride on a daily basis. No European bike is complete without electronics and MV Agusta Brutale 1090 has a 8 levels traction control and a two step ABS with in built 4 maps system. The colors available for ordering on the MV Agusta Brutale 1090 include Matt Black and Matt White. 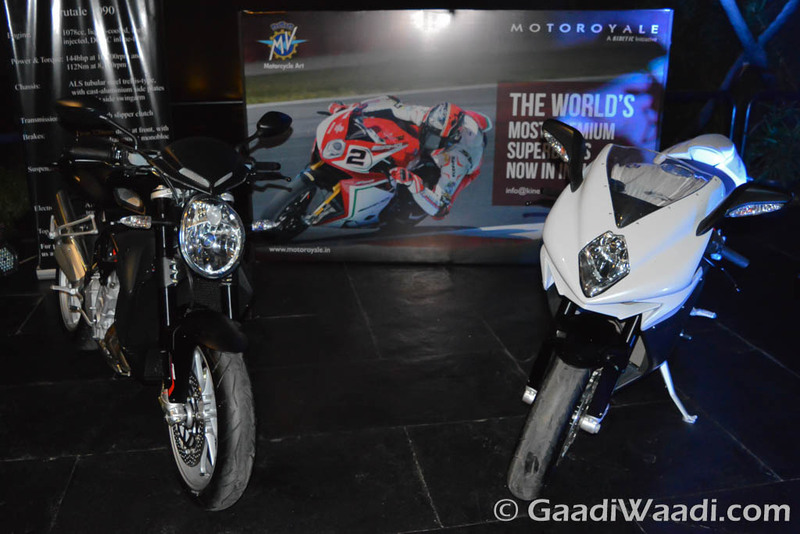 MV Agusta has about 6 showrooms opening up in major cities in the north, south and west of India. Every since the brand MV Agusta has come to the market, the brand is getting a response much more than anticipated. The brand has received over 100 enquiries asking for deliveries of the motorcycles and has a healthy amount of bookings for all its motorcycle including the mad MV Agusta F4RR.